Tom Antos is a director, cinematographer and visual effects artist – all rolled into one. 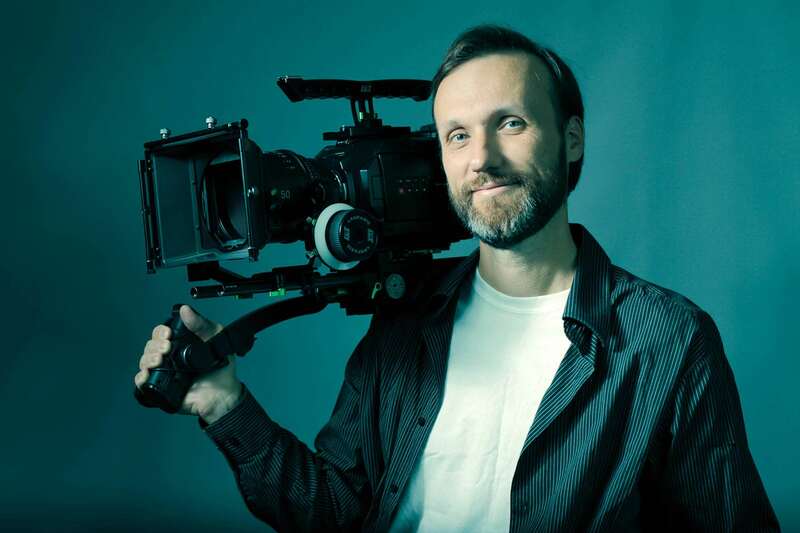 He has worked on big-budget feature films, as well as numerous short films and music videos. In addition, he has over twenty years of experience in the areas of CGI and classical animation. This work has earned him several awards, including Telly, Promax BDA and Worldfest Gold Remi. Tom’s professional experience ranges from small budget DIY projects to large Hollywood productions like “Bait” (starring Jamie Foxx) and “Everyone’s Hero” (starring Robin Williams and Whoopi Goldberg). Tom has been sharing his filmmaking experience and knowledge through online tutorials that have gained a large audience on YouTube. His films and tutorials have been seen over 95 million times and his YouTube channels have over 300,000 subscribers and average 1 million views per month.